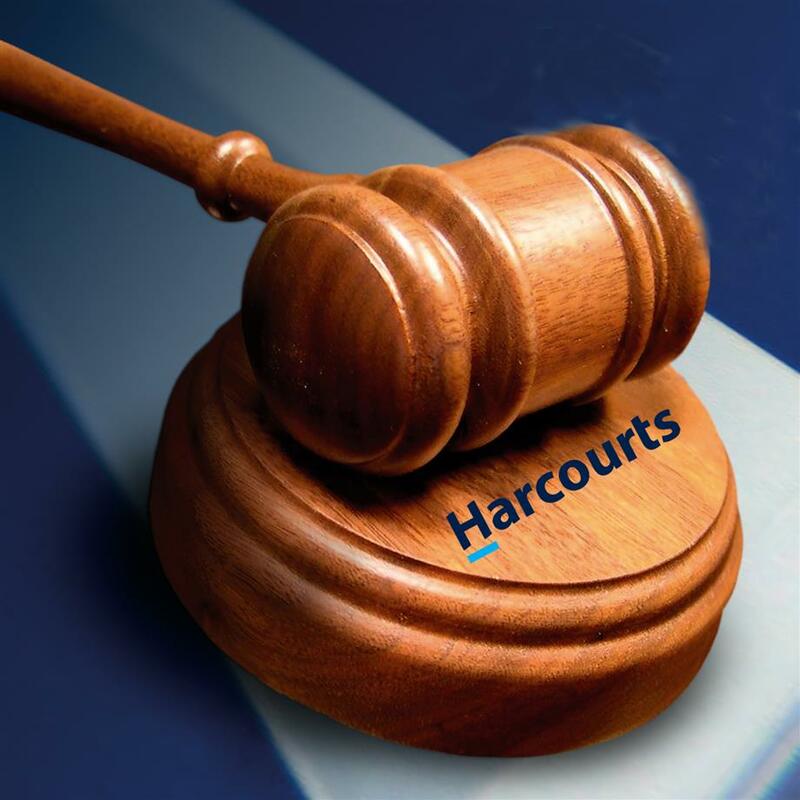 Harcourts Ulladulla has been helping people to buy and sell property for over 45 years. Harcourts Ulladulla are committed to helping you turn your property dreams into reality. 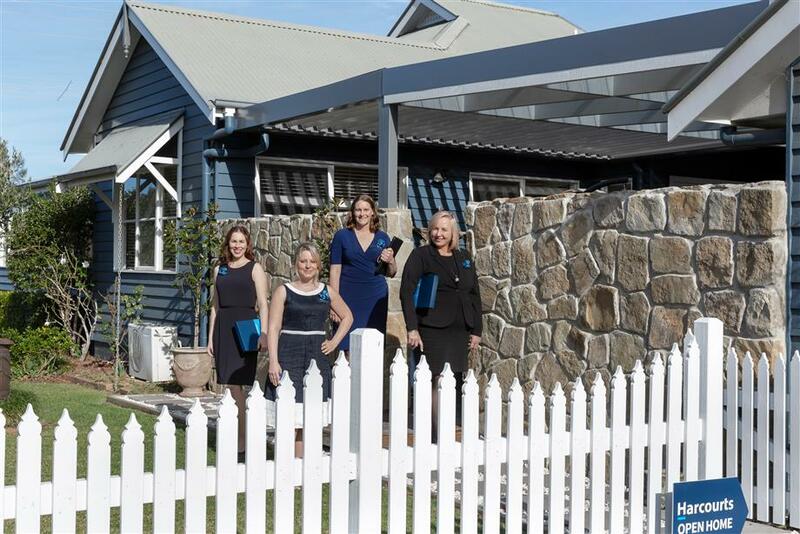 When you come to Harcourts Ulladulla in search of your perfect property, your property consultant looks to establish your goals and set about achieving them for you. It is their job to listen to what you want and to work with you with care and consideration at all times. Your Harcourts Ulladulla property consultant will begin by showing you suitable properties, which are on the market right now. You will see photographs and detailed descriptions of all the properties we have listed which meet your requirements.